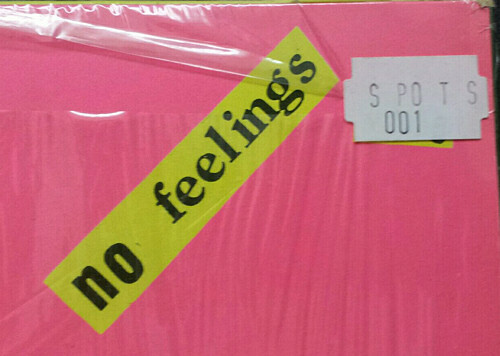 Notes. 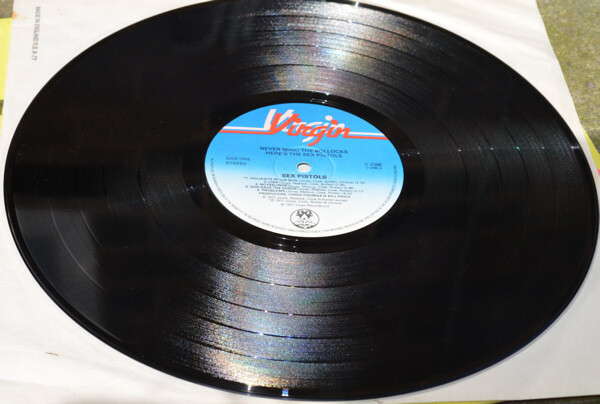 Vinyl details same as other SPOTS 001 issues. 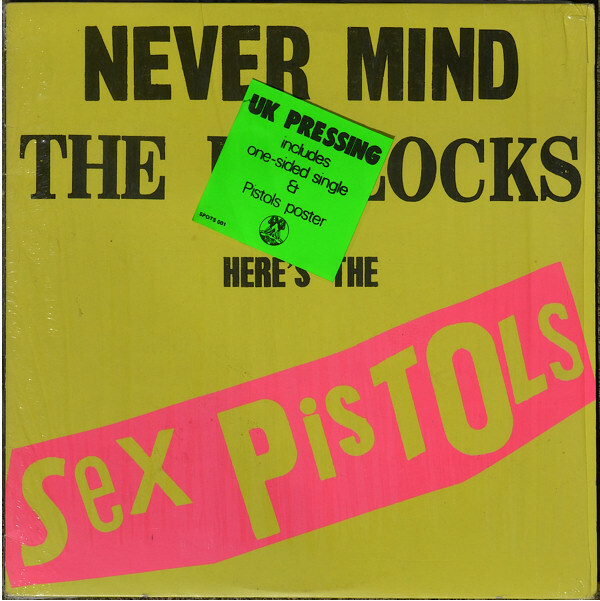 Shown below is extremely rare instance of a "green sticker" copy with additional sticker on rear sleeve shrinkwrap. 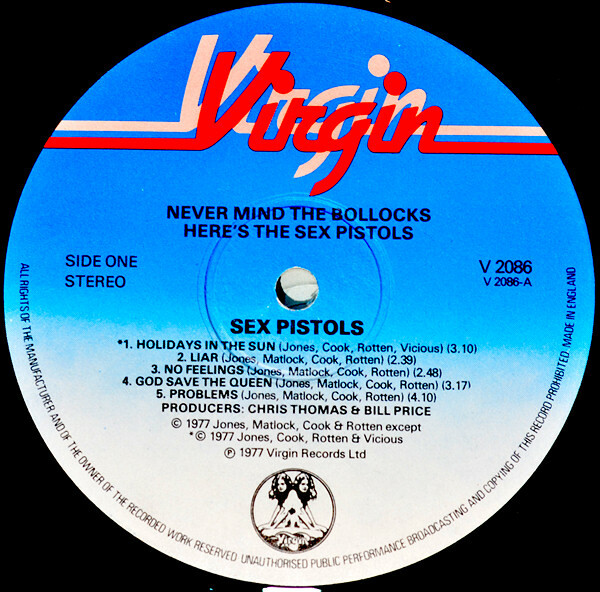 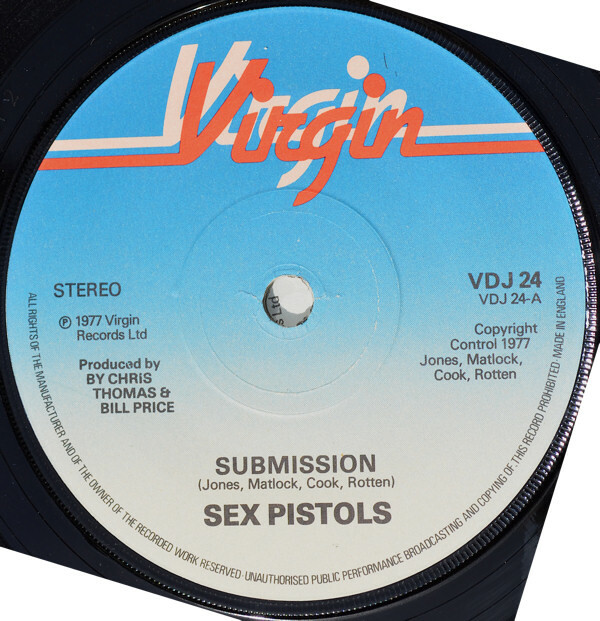 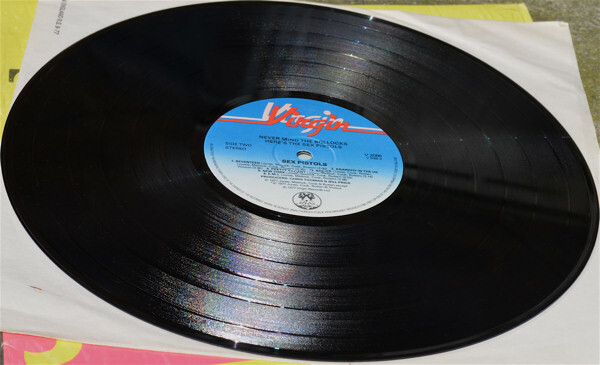 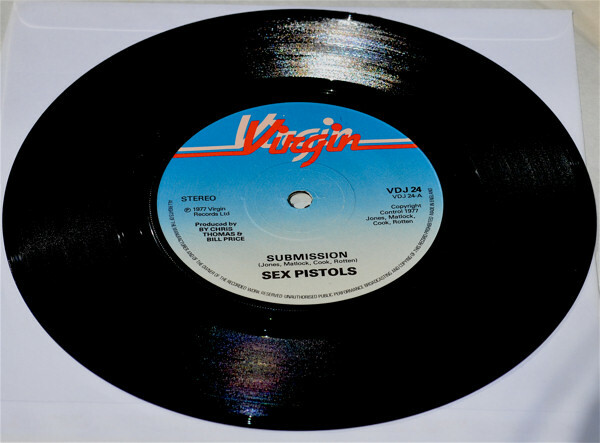 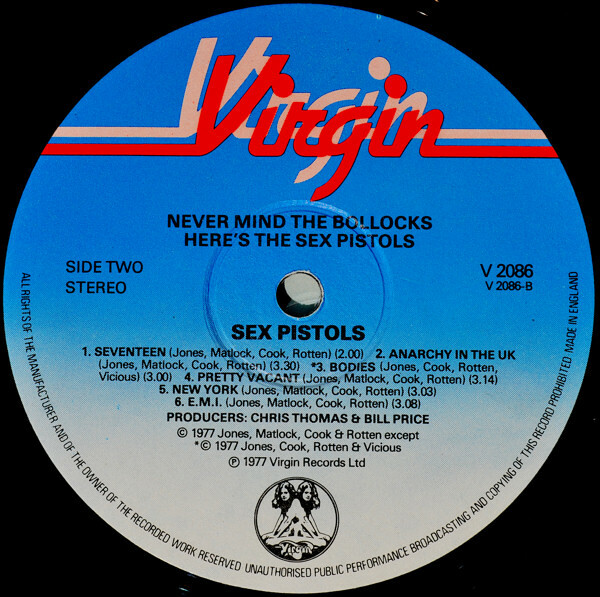 'Virgin Records' on rear sleeve does not have a black border. 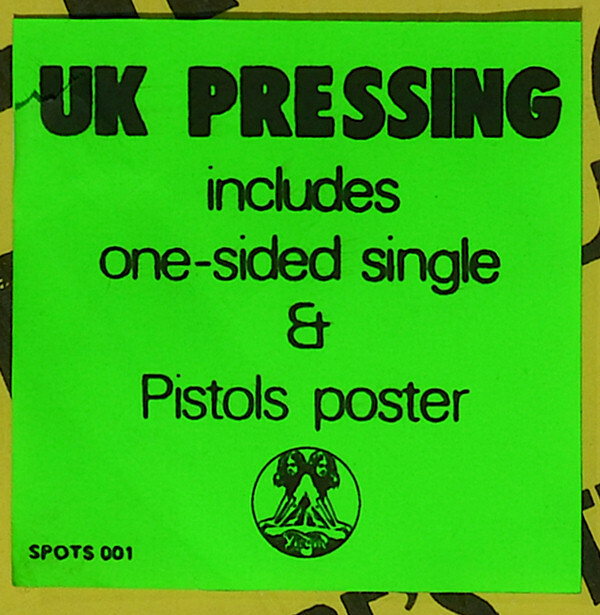 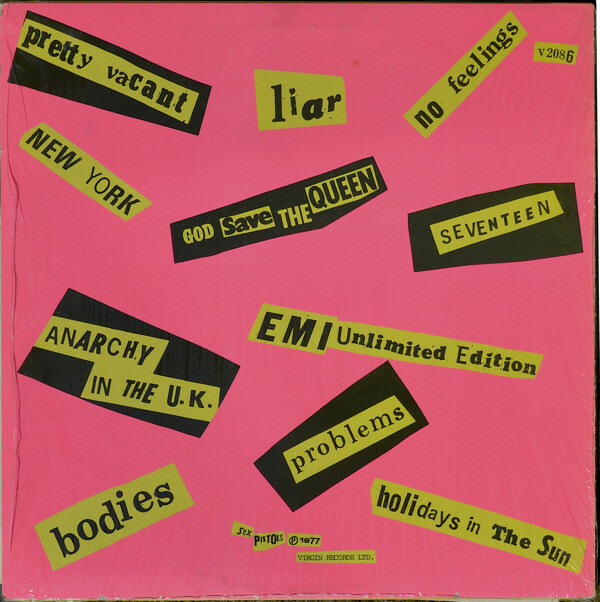 Also, the inner sleeve isn't the 'patent version' but states Made in England RS 9-77. 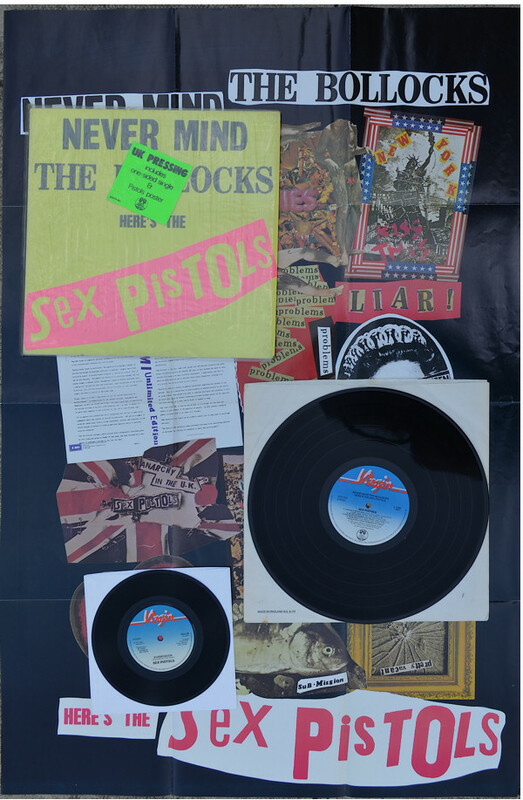 Special thanks to Ian Prior, Simon Lucas and Frank Groeneveld for scanning their collections for use in this feature.